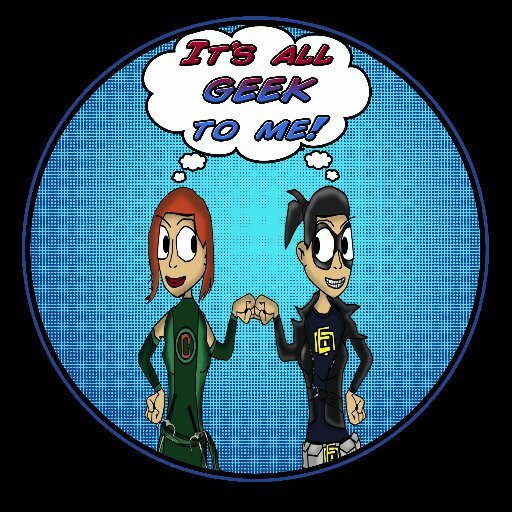 Episode 68: Late Night Geekery! You can listen to the most recent episode of our show, (Episode 68: Late Night Geekery! ) HERE, in archives. OR now we are on iTunes, so you can now download us directly on to your listening device of choice! Please note we are trying out a new recording system, feedback is greatly appreciated.